Kidz In Motion CEUs opportunities! 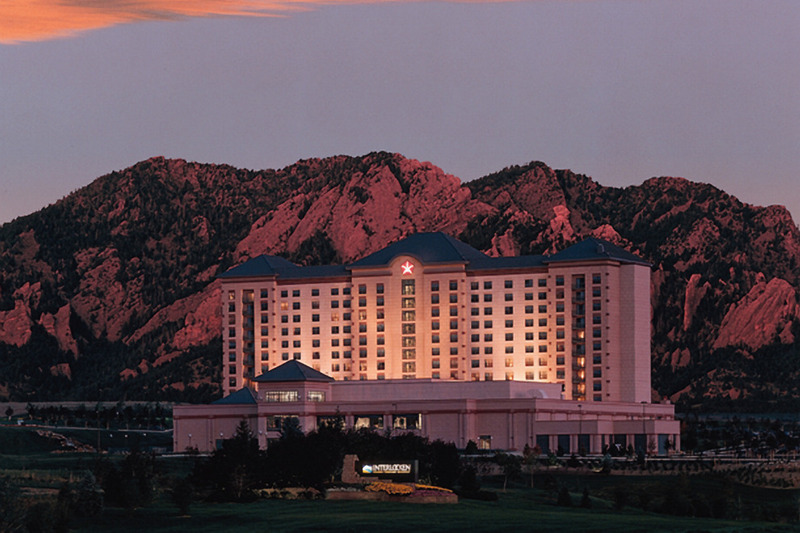 will be held at the Omni Interlocken Hotel Broomfield, Colorado, August 29th through September 1st, just NE of Denver, Colorado. Special Disney Ticket Prices available for purchase until 5 p.m.